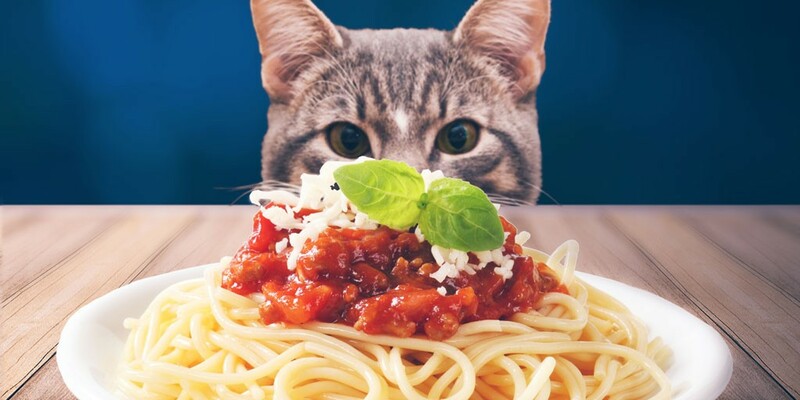 SAFE Haven for Cats invites you and your family to enjoy a spaghetti dinner with us and raise awareness about animal welfare and overpopulation in the Triangle. Join us for the 5th Annual Spay-ghetti and No Balls – a spaghetti fundraiser benefiting the SAFE Care Feline Spay/Neuter Clinic! Dinner includes all you can eat spaghetti, salad, bread, and dessert and will be served till 7:30 pm. A presentation about the SAFE Care Feline Spay/Neuter Clinic and its services by our Medical Director, Dr. Jennifer Bledsoe-Nix will begin at 7:30 pm. All proceeds benefit SAFE Care and the 3000+ cats and kittens who are spayed and neutered each year. Space is limited to 100 hungry cat lovers!